After my first pregnancy, I felt weak and out of shape so I decided to join a gym with the goal of getting stronger. I loved the strength and endurance that I managed to acquire during my 6 months of attending that gym but I lost motivation. An open gym leaves you to choose what to do, for how long, and at what intensity and I became frustrated with trying to put together my own workout plan. Hiring a personal trainer at the gym was out of my budget and so I stopped going. Over the last 10 years I have made several attempts at getting fit on my own with little success. I want strength and endurance for myself, as an individual, but also as a mother. I have found myself sitting on a bench at the park, observing my children, instead of running and playing with them for fear that I’ll strain myself or because I just don’t feel like I have the energy to run for long. 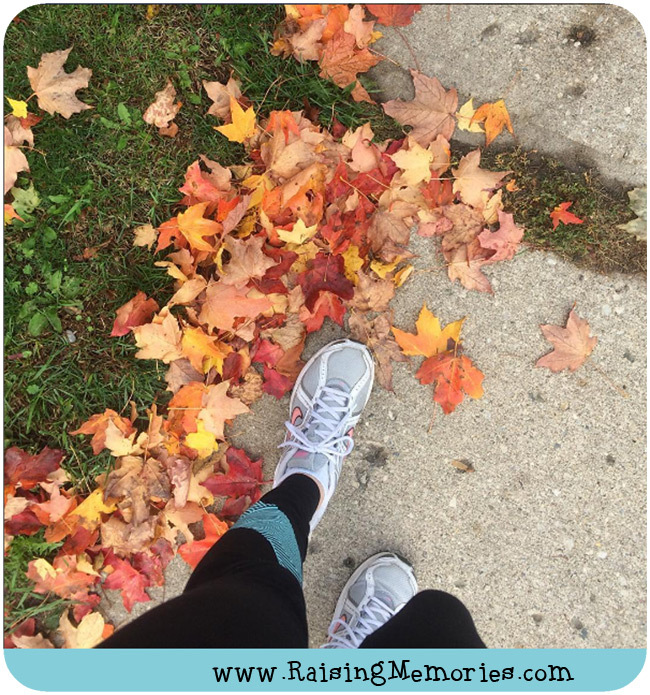 Just under two months ago, I started an Instagram account to document my new goal to go for a 20-minute walk, 5 times per week in October. Perhaps that doesn’t sound like much, but it was a big improvement for me and I was very happy to have completed it, but I was ready for something more. 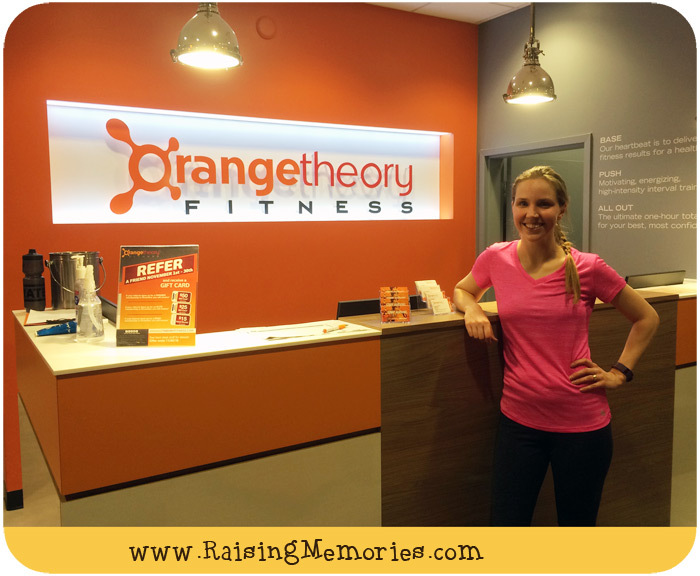 I was very excited when I got the opportunity to try out Orangetheory Fitness. The more I learned about it, the more it seemed to be exactly what I needed. If you’re not familiar with Orangetheory Fitness, it’s like a cross between a gym, a fitness class, and a personal trainer, and you use a heart rate monitor to track your progress. I was a little intimidated about it at first because it sounded like a pretty intense full body workout but it's supposed to be great for all fitness levels, so I went for it! Orangetheory runs 60-minute training sessions that include both cardio and strength training. The goal is to keep your heart rate in targeted zones that will stimulate your metabolism and increase energy. They call this the Orange Effect- more energy, visible toning and extra calorie burn for up to 36 hours post-workout. When I went to Orangetheory for the first time, I walked through the door feeling nervous, but that didn't last long. I filled out a form answering a few questions about my fitness goals and then the class instructor showed me around the studio and how to work the machines. I was given a wrist heart rate monitor to use for my first visit (I later got my own Orangetheory chest strap heart rate monitor) and joined the class. I've now been to three different classes and each one was different. In all three classes, we spent some time using the rowing machines, the treadmill, and doing weight and strength training. Music plays in the room and the coach moves around the room and tells us the next step in our workouts through a headset. The coach demonstrates each strength training exercise and coaches us on when to increase or decrease our pace on the treadmills. Throughout the whole class, I could glance up at a monitor where my live heart rate is displayed, helping me to gauge whether to work harder to get into the target heart rate zone. Perhaps my favourite thing about Orangetheory's classes is that the coach gives guidance to each individual. I have found that to be the most helpful thing for me so far. I so appreciate the reminders to sit up straighter on the rowing machine, to adjust the position of my arms while lifting weights, or a suggestion of how to adapt an exercise so that it will be gentler on my knees. The smile and nod of encouragement I get when I'm doing something right or when I'm pushing myself further is pretty nice too. My husband went in for his first class this week (your first class is free) and commented on how welcoming everyone was and I agree. I was expecting to feel intimidated and instead I feel like a belong. If you're interested in going to your local Orangetheory for a free visit or to buy a membership, you can find more details on their website, www.orangetheoryfitness.com. By the end of 2016 there will be 10 studios in the GTA and Orangetheory will be adding another ten in 2017! I'm curious about your experiences with working out- what are you doing lately? 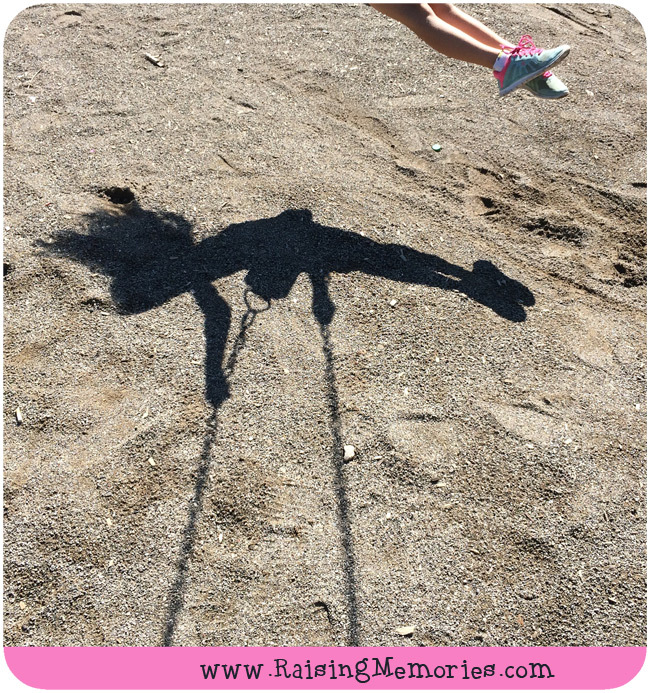 What has been your favourite way to exercise? I'm looking forward to continuing my fitness journey with Orangetheory Fitness and I'll be sure to share my results with you once I've been attending for a couple of months! 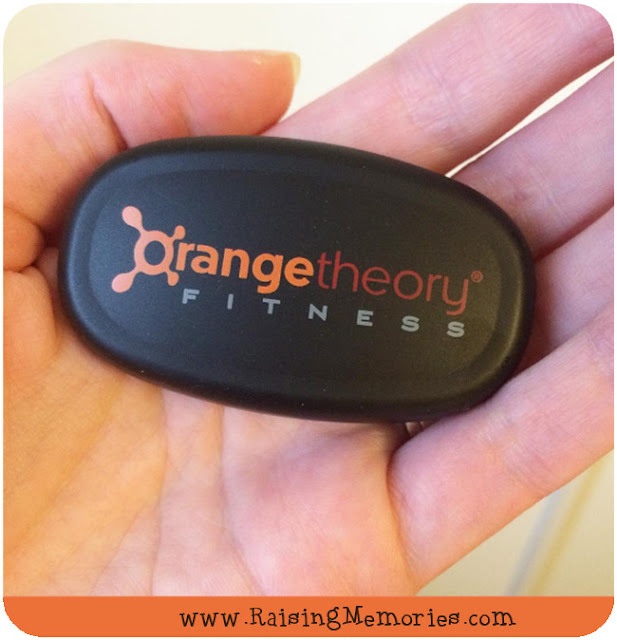 Disclosure: I am part of the Orangetheory Fitness Ambassador Program with Yummy Mummy Club. All opinions shared are, as always, my own. I've never been a member at a gym, but I've definitely considered it. I feel like I have no time right now, even though I know I just need to make time. I'm looking forward to hearing about your results - hope I'll be inspired! Thanks Olivia! I know, that's part of my problem- making the time! I'm excited about OTF because with their program at least I know that the time I'm spending will be effective! I've heard so many great things about Orangetheory! I agree, a little bit of guidance is VERY useful, I used to belong to a gym where we had weight training classes (no treadmill or cardio equipment) and I learned the proper way to use the machines, which I would not have been able to do on my own. Yes, it's so helpful! With free weights, I would feel totally lost without a demonstration and someone to check on me! I LOVE orange theory fitness. I will return. I test drove the program when it opened here but then ran out of time to drive over to the south London location. If they open a North London location I will be there at least 1-2 times a week. It's a solid workout that pushes you to do your best!! Yeah, that's tough when it's not in a convenient location for you. They're opening a bunch more locations, so hopefully you'll have one near you soon! I've heard such great things about their program - love that this is working for you. Time well spent! Thank you Kerrie! It definitely is! I have been going to Orangetheory for about 2 months now. I LOVE the classes and the heart rate monitoring keeps me accountable. I love how you can adjust the workouts to fit your needs, and challenge yourself. Education Savings Week Twitter Party!